Ready to Green Your Grow? Are you interested in learning how to grow clean and green Cannabis? 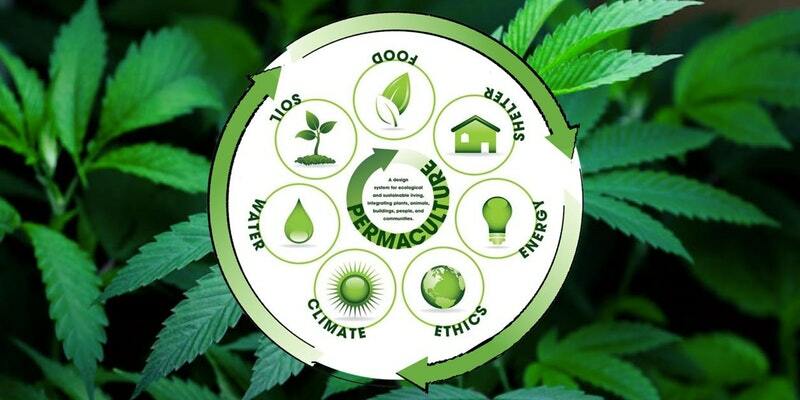 Would you like to improve the quality of the cannabis you grow by moving beyond organic? Want to learn how to produce it using more sustainable, even regenerative practices? Well then, join us for this one of a kind class and learn how to Green Your Grow! This introductory class will help you improve your cannabis growing methods so that they are not only better for you and your pocket book, but for the consumers and the environment as well. Many problems facing this fast growing industry relate to the wasteful amount of non-renewable resources being used everyday in the production of the cannabis plant. From the common practices of using chemical fertilizers, pesticides and fungicides, to the destruction of forest systems and waterways, California’s booming new industry in recreational Cannabis must also become more sustainable, clean and certified Organic. The successful changes we are helping to spread will help the state to become a leader in clean green cannabis, which is not only better for the consumers, but better for the environment. In this 1-day Intro workshop Master Grower Max Meyers will teach you the basic concepts of growing Cannabis using ecological design. Some Key Benefits to Greening your Grow! Learn How to Go 100% Organic and Beyond! Your Chance to Apply what you Learn From this Unique Sustainable Cannabis Growing Class! Whether you have been growing for years or just getting started, this class will help you grow more sustainable cannabis, using less money, resources and can even help you produce more with less time and labor! Learn from a well-known expert in Cannabis and Ecological Design the successful tips and tricks you need to reduce electrical usage if growing indoors and how to dramatically reduce your ecological footprint! This class is perfect for garden managers, growers, owners and operators. 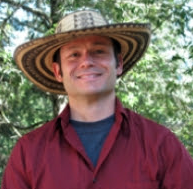 Max Meyers is an experienced Ecological Designer, Permaculture Teacher, Consultant, Registered Aquaculturist, Aquaponic System Designer/Installer, Rainwater and Greywater System specialist, Farmer, and the Executive Director of the Mendocino Ecological Learning Center a nonprofit educational organization and ecological reserve offering green job training and sustainable living skills to the public. Through his work as an instructor of Permaculture and Ecological Design he has successfully trained over a thousand students from more than 40 countries world wide. In addition to the work at MELC, Mr. Meyers provides Ecological design services to the public, organizations, and schools through Osiris Designs and Nor Cal Aquaponics. He is passionate about all things related to a more just and sustainable world. Most recently Mr. Meyers helped write the guidelines for the newly formed California Fish and Wildlife Aquaponics subcommittee. 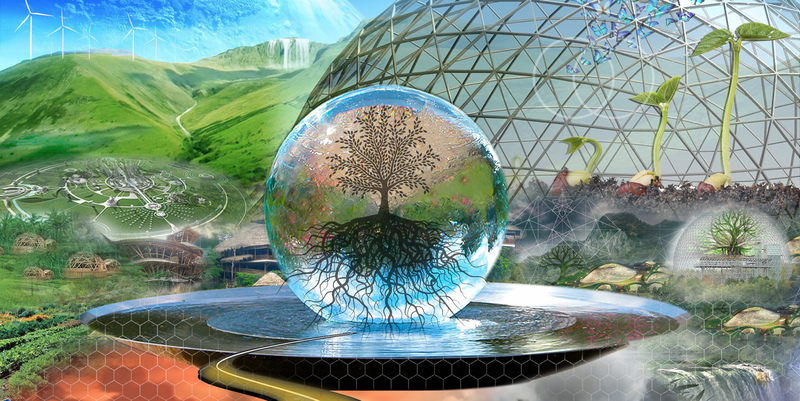 He has been studying, practicing and teaching Permaculture and Ecological Design for 18 years.